A couple months ago when I was in the market for a new online portfolio, a friend at Fraction Magazine referred me to Virb.com. I couldn’t be happier with the platform. 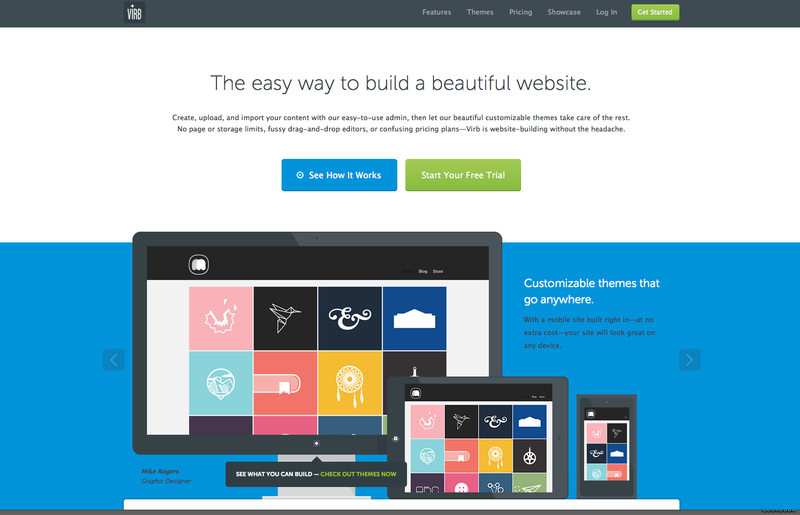 It’s $10 a month for hosting your site, they have a ton of customizable themes to choose from, and it is very user friendly. Above are some examples of the themes you can choose from, click the image to see more. Virb allows you to personalize each theme to meet your needs exactly. Also, everything can be coded using html to customize it even further. All of the themes automatically include a mobile format. This is the customization page for the theme I use. It is really simple and it gives you a live preview as you make changes. This is the backend of my website. To create new galleries you just add new pages and then start uploading images. To organize the galleries you simply drag and drop into the order you want. To add photos you upload them straight from the computer (always make sure web images are in srgb format) and use the drag and drop feature to sequence your photos. Really think about the sequence of your images to maximize the viewers experience. It is just as easy to add video galleries to your site. 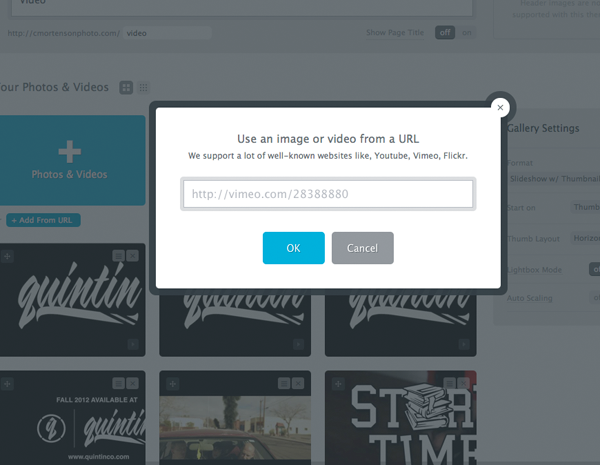 You can upload straight from your computer or with a url directly from your Vimeo or Youtube account. Some other features I was really into with Virb was the ease of connecting your social media. You can link your Instagram, Tumblr, and Facebook with just the click of a button. Virb also connects to bigcartel.com, so if you want to sell prints you already have a store front to start slinging from. 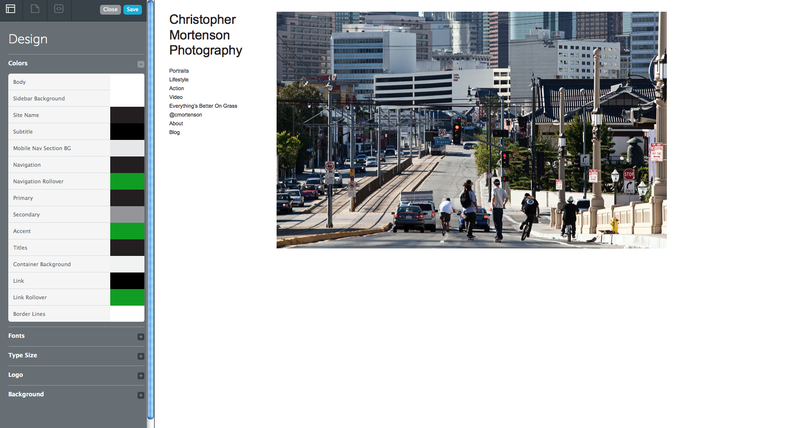 Overall I would recommend Virb to any artist out there looking for a quick, easily managed, professional portfolio site. It is so simple that you could have your site up and going within an hour of registering with Virb. Disclaimer: This is just a personal product review on the service that I use. Virb.com did not compensate me in any way for my opinion. However, if anyone from Virb is reading this I would not say no to a free website.